You may not know it, but your roofing system may just about to reach the end of its useful life. This is why it’s important to conduct a roof inspection every now and then. Through this, you can spot signs that you need a roof repair in Sunnyvale. Once you see any of these signs, you will need to call a reliable contractor to fix the problem. 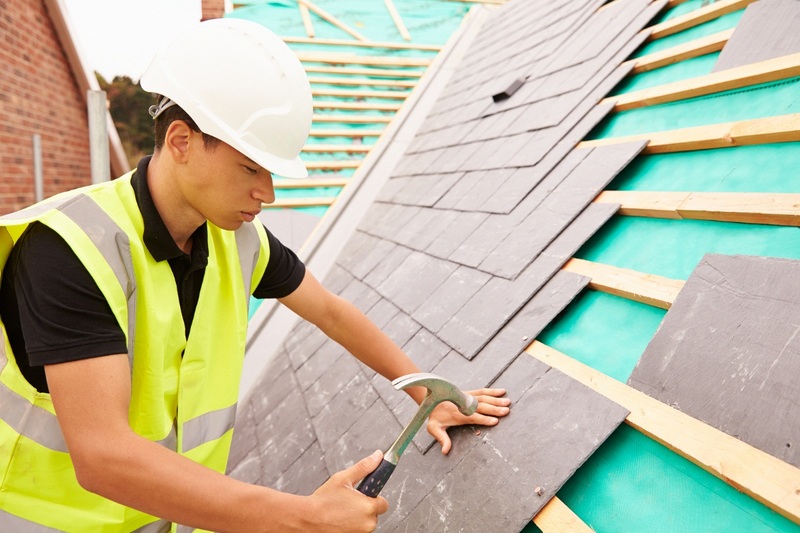 Many roofing systems, including asphalt shingle, last between 20 and 30 years. If your roof has been around for more than 30 years without regular maintenance, it’s mostly likely that its service life is about to end. Even if you don’t see glaring problems from the ground, there may be underlying issues you will not be able to spot unless you inspect closely. You should let an old roof that is way beyond its lifespan retire as it could no longer function fully. A roof replacement might be necessary, and this should be done by a professional. Damaged shingles should never be ignored as they could get worse and affect your roofing system’s quality and performance. Repairs are needed for curling shingles, which can lead to leaks if not addressed immediately. Missing shingles is another common problem. You can replace a few missing shingles; however, it can be challenging to find colors that match your old roof. When some of the shingles start looking out of place because of color differences, you may have to consider a complete replacement. Moreover, after a storm, don’t forget to check the condition of your shingles. Cracks should be repaired immediately. The state of your attic is a great tell on the condition of your roof. If you can see sunlight getting from the roof into your attic, it means that there are openings where leaks can occur. In this case, not only can sunlight get in but also rain, snow, and cold breeze, all of which can cause a lot of discomfort. Stains on the ceilings and the walls can also indicate a roofing problem. These are only some of the signs that you need to call a roofing contractor serving Sunnyvale. Don’t let the problem get worse to avoid having to make expensive and more complicated repairs.